Deep in the design labs at Infinite State Games, experimental things are happening. Levels weird and wonderful are being conceived in their bucket loads and many discoveries are being made. However it’s tiring work making bouncey pachinko-y, plaform game levels! 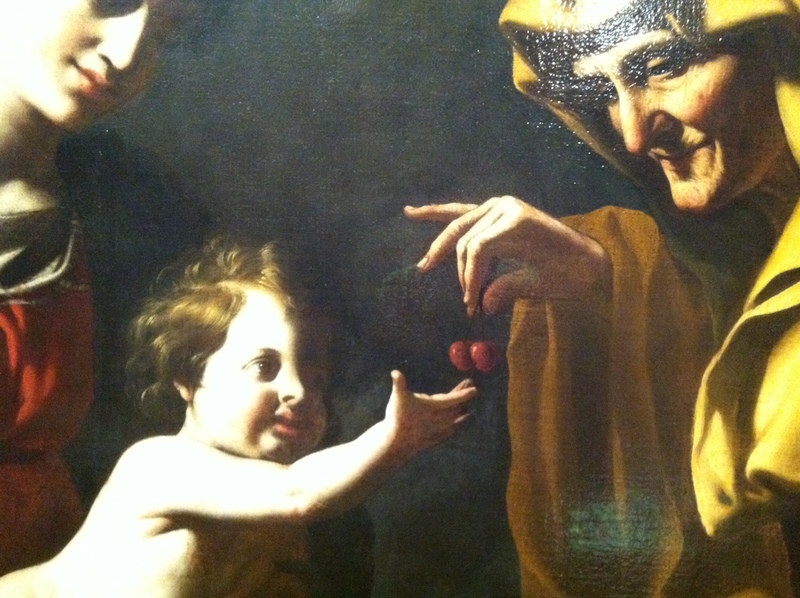 So, this afternoon in order to get a fresh perspective on the joys of fruit, we sought inspiration at an art gallery. In a flash of brilliance, inspiration came. Previous postSay hello to the cast of Frutorious! Next postNew addition to Team Frutorious!